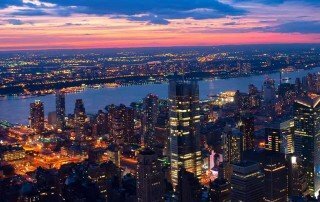 So far Santos VIP has created 6 blog entries. 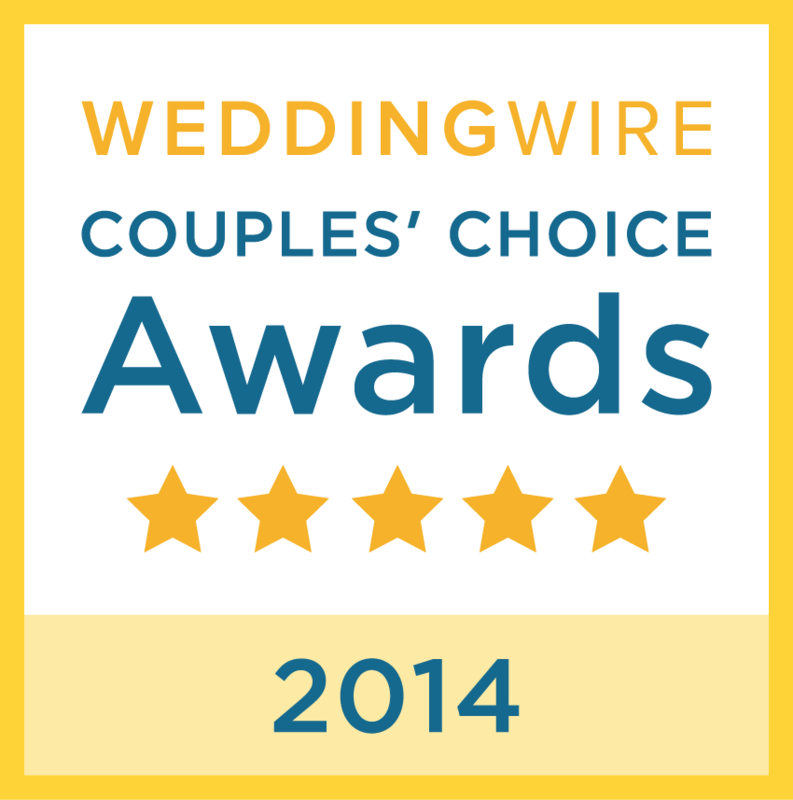 We are pleased to announce that Santos VIP Limousine earned the Wedding Wire Couples’ Choice Awards 2015! 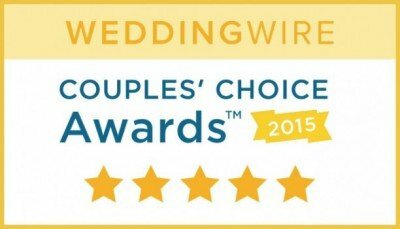 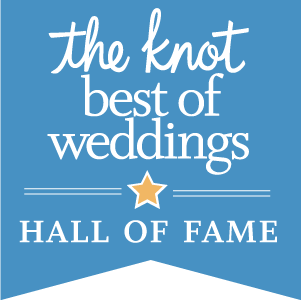 The annual awards program recognizes wedding professionals across all service categories based on their overall achievements throughout the previous year.